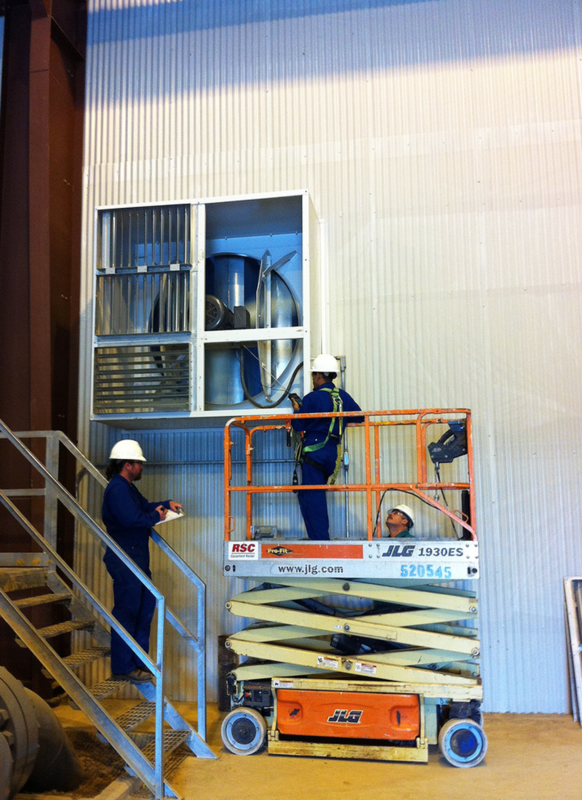 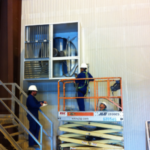 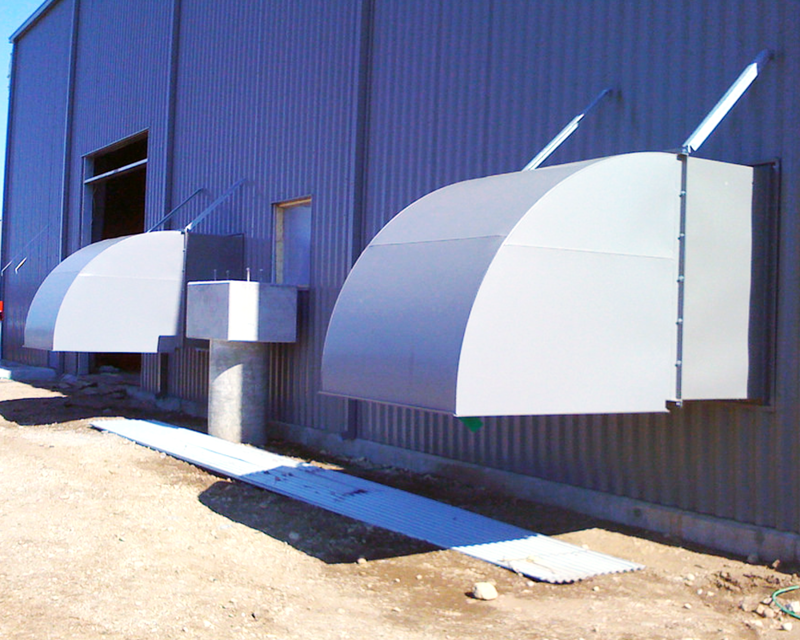 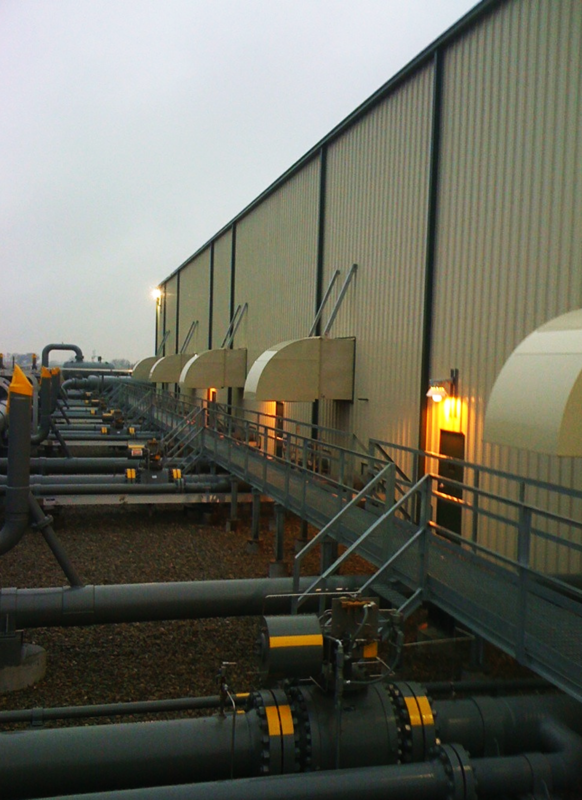 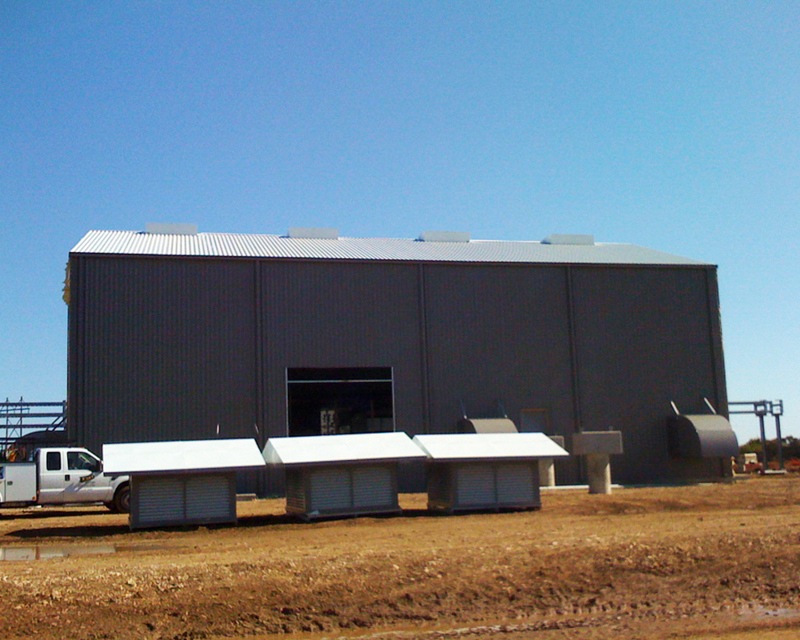 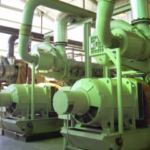 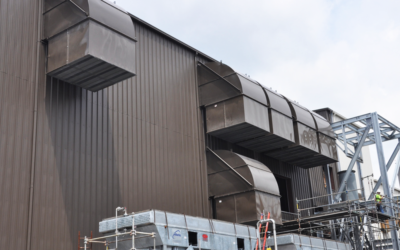 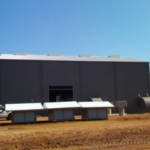 IVS has been involved in the proper ventilation of compressor stations for over 25 years! 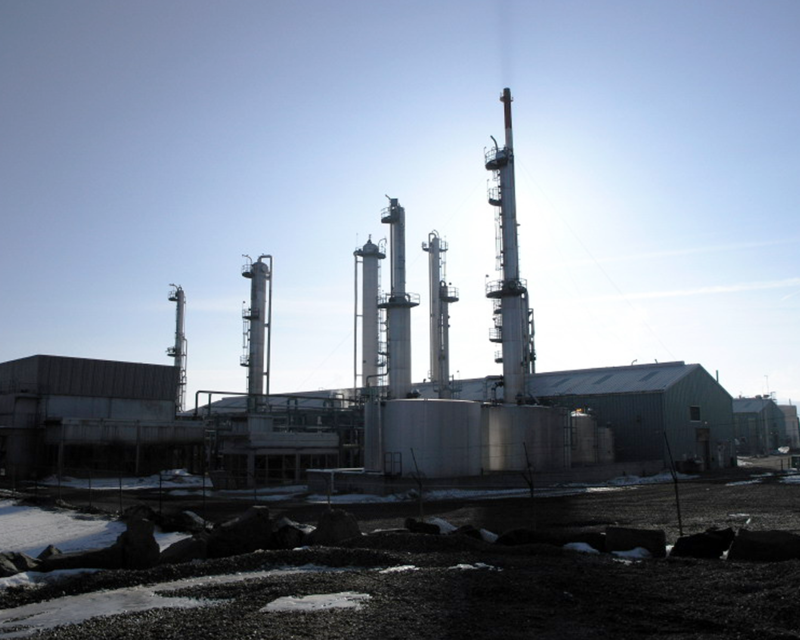 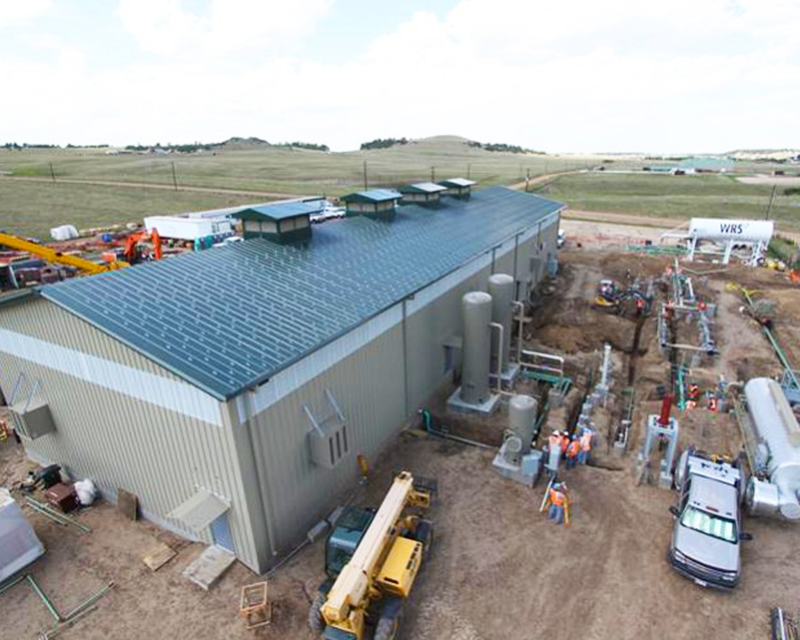 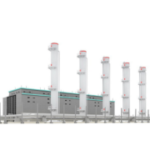 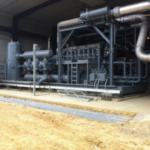 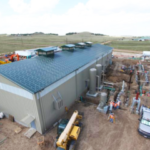 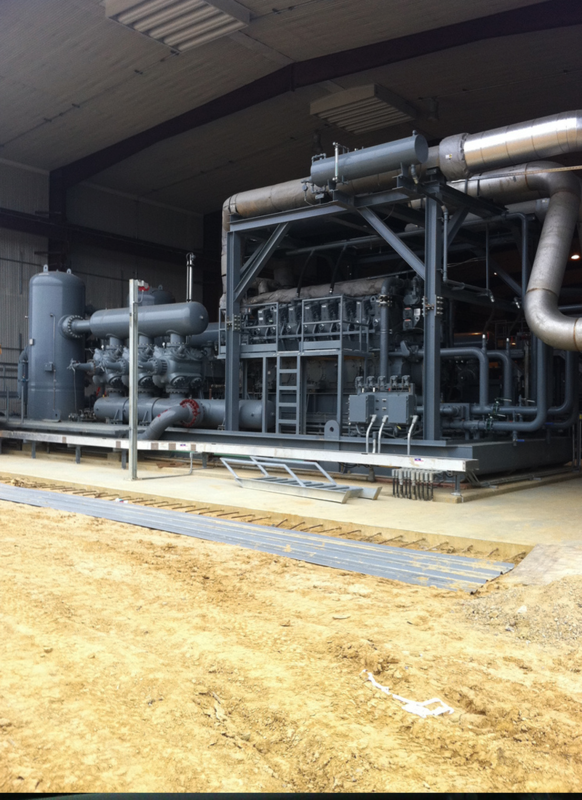 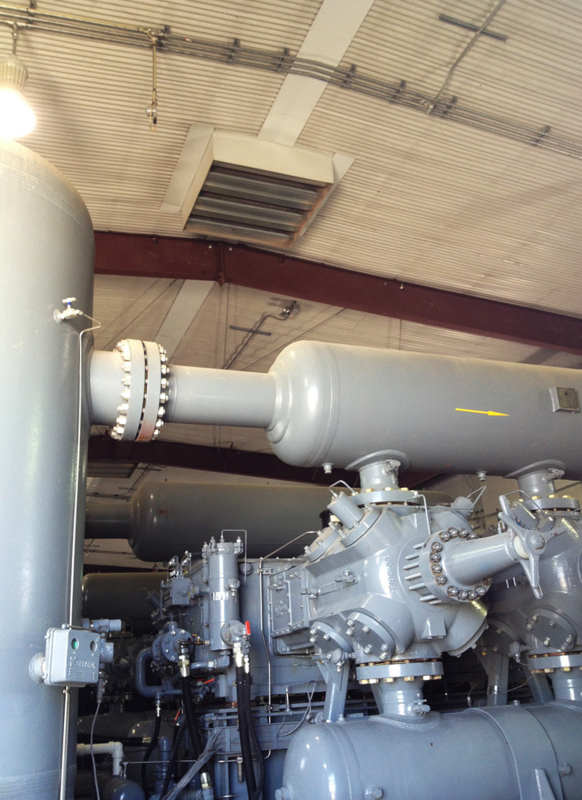 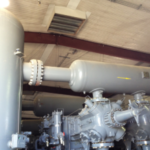 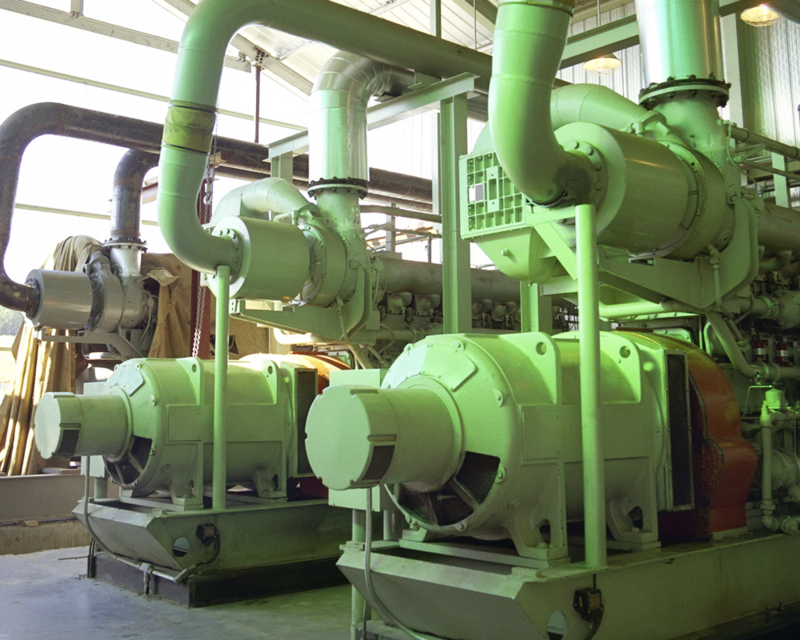 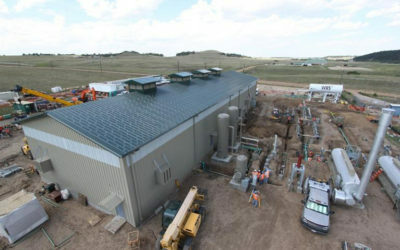 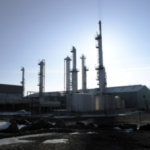 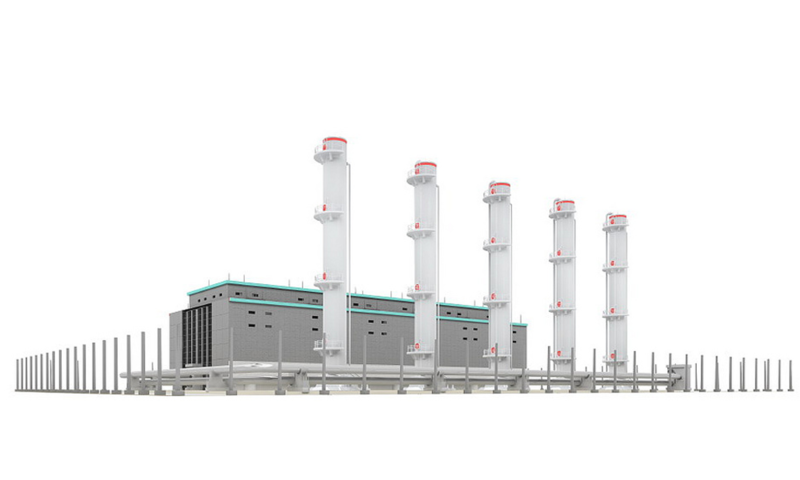 As the demand for clean energy increases, so do the sizes and requirements of the compressor stations. 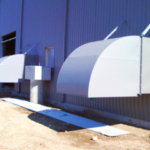 IVS is instrumental in controlling heat transfer, sound attenuation, and air quality in order to provide the proper environment for these stations. 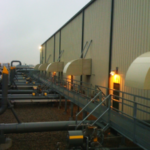 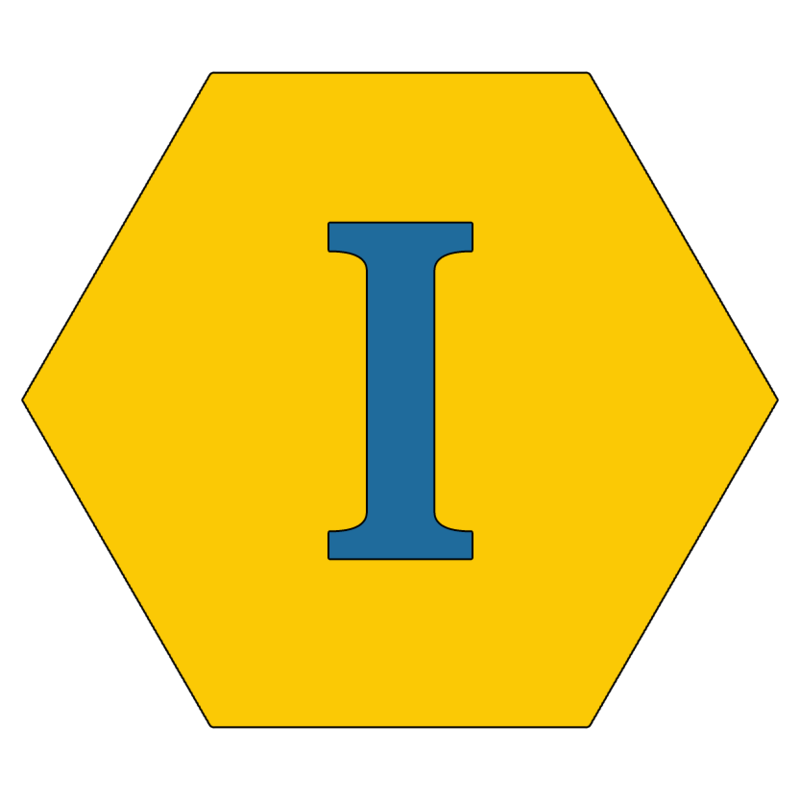 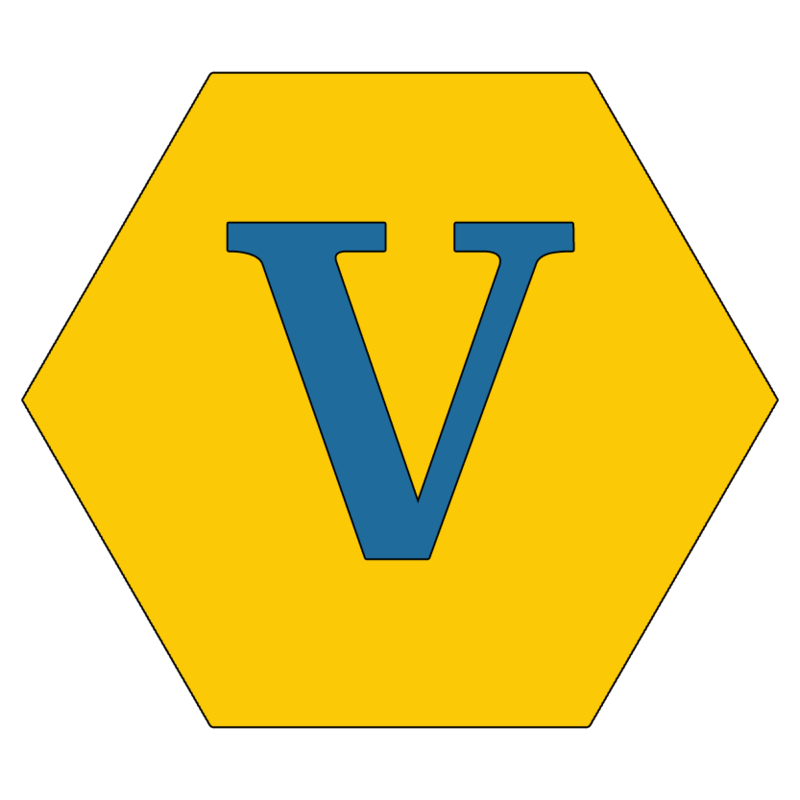 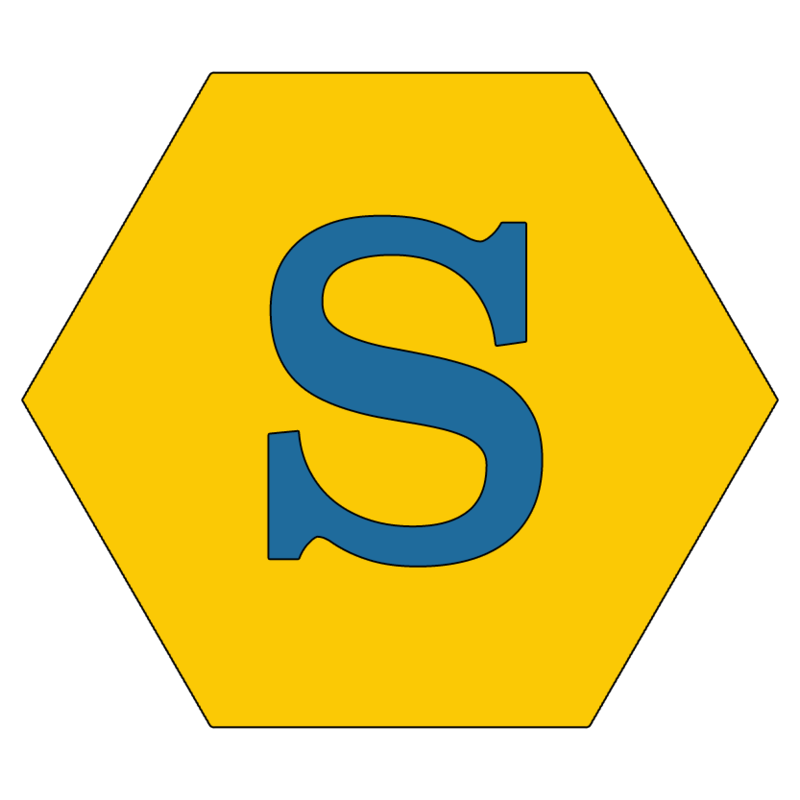 With our many years of experience in this industry, IVS has tackled most of the challenges associated with the air moving requirements of these stations.